CSN writer Andrew Baertlein talks the Apple Cup, the direction of WSU’s football program, the upcoming bowl season, Mike Leach, the coaching carousel and more. 1:30 – Why does Washington keep coming out on top in November? 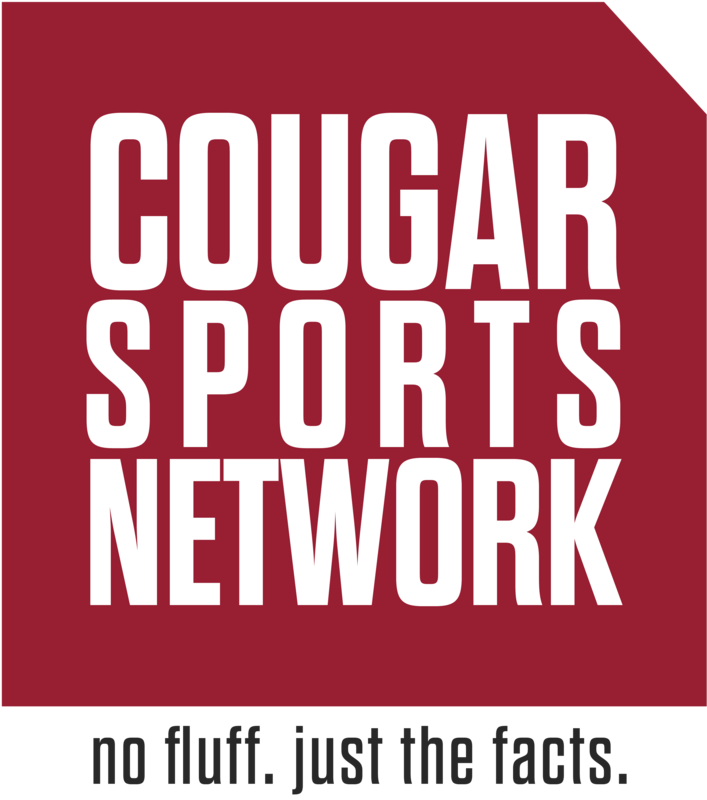 4:10 – Should WSU have run the ball more? 6:40 – Executing well on Special Teams. 9:10 – Putting the season into perspective. 11:35 – New York Six Bowl Bid?